Fabulous CAS card! Thanks for joining us at Stampotique Designer’s Challenge # 32. Love this card, all the stamps work so well together. Thanks for joining us at Stampotique. Perfectly clean and simple! Well done!! LOL! Great design! She is too cute! Awesome! 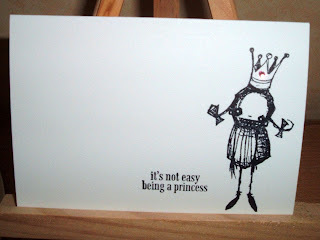 Love this Corina, great card! 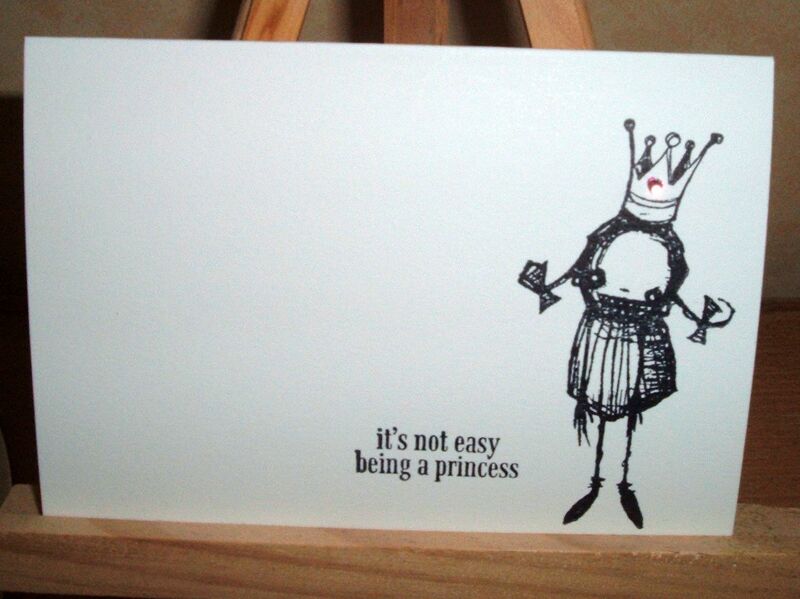 Your creation is darling, love her jeweled crown and the sentiment is great. Thanks for joining us at Stampotique Designer's Challenge.